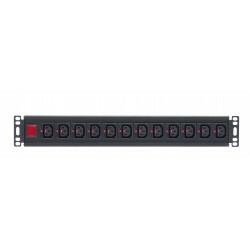 - LCD display for real-time status and measurements. 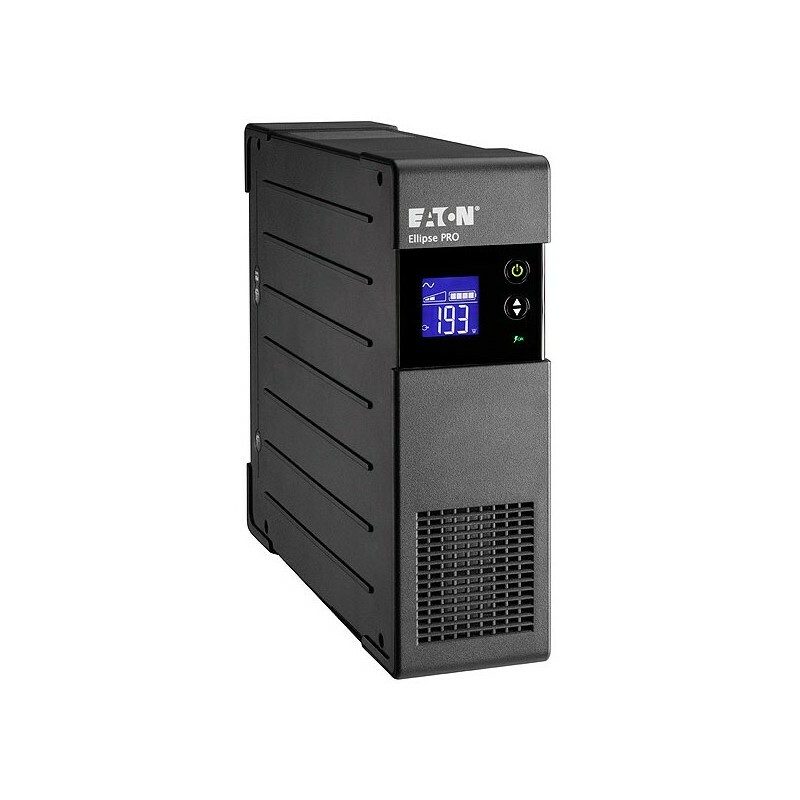 - Delivers clean output with Automatic Voltage Regulation (AVR, with buck and boost). 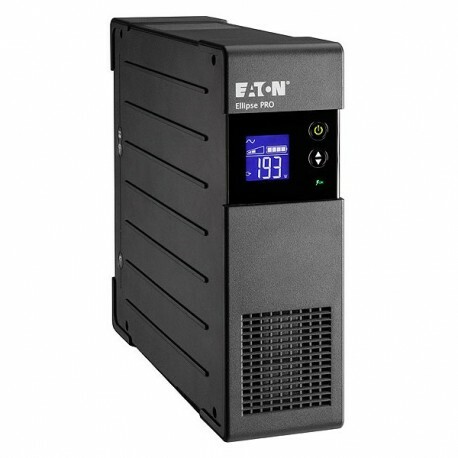 - EcoControl function helps you save up to 20% energy compared to previous generation UPSs. 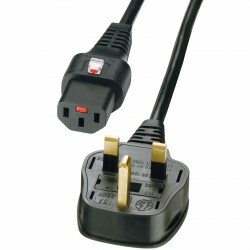 - Includes a high performance surge-protection device which complies with IEC 61643-1 standard. 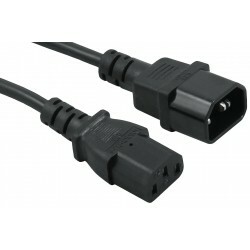 - Up to 8 outlets to connect your PC & peripherals. 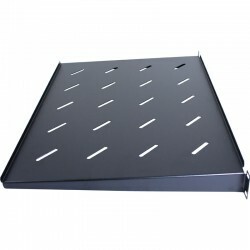 - Convenient extra-flat design for easy installation in any office environment. 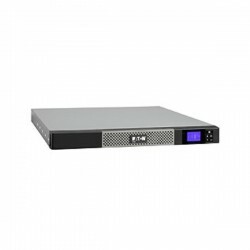 - USB port & Eaton UPS Companion software that enables safe system shutdown, energy usage metering and easy configuration of UPS settings. 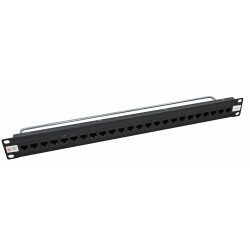 - Protects data connections such as Ethernet, internet and telephone lines.